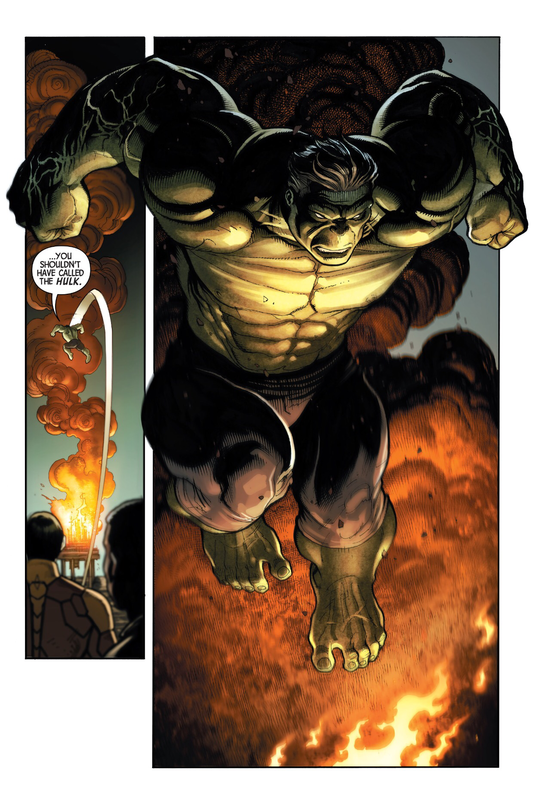 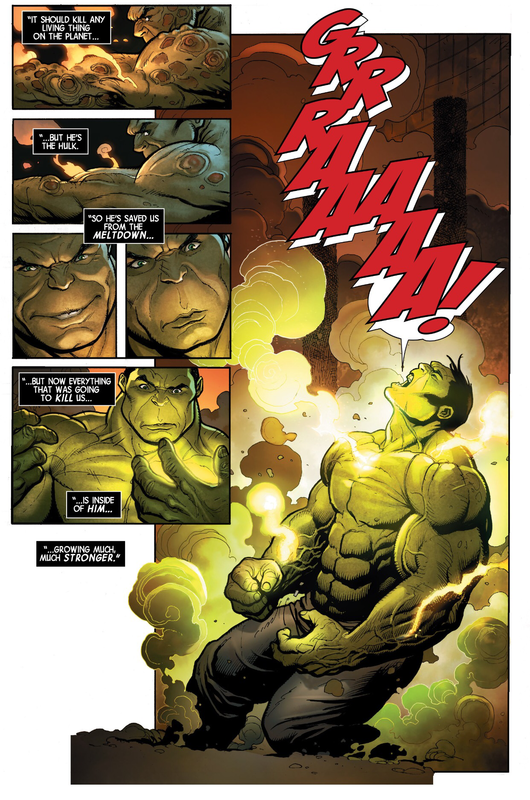 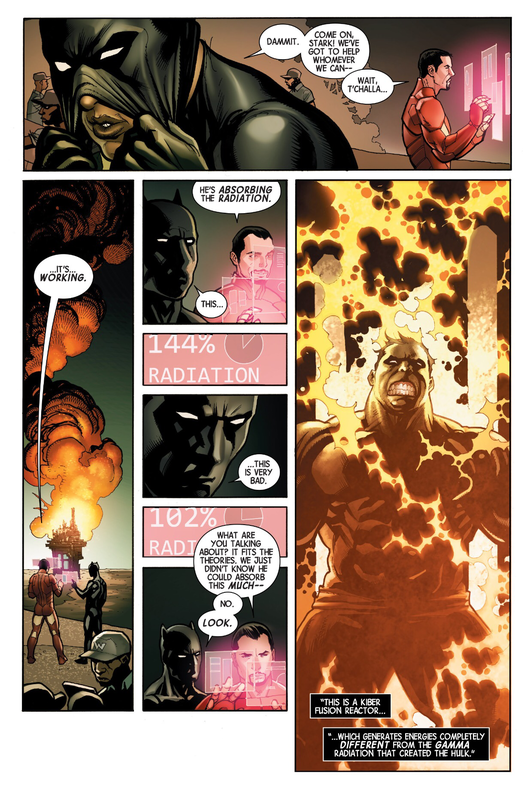 The Hulk can survive inside a fusion reactor. 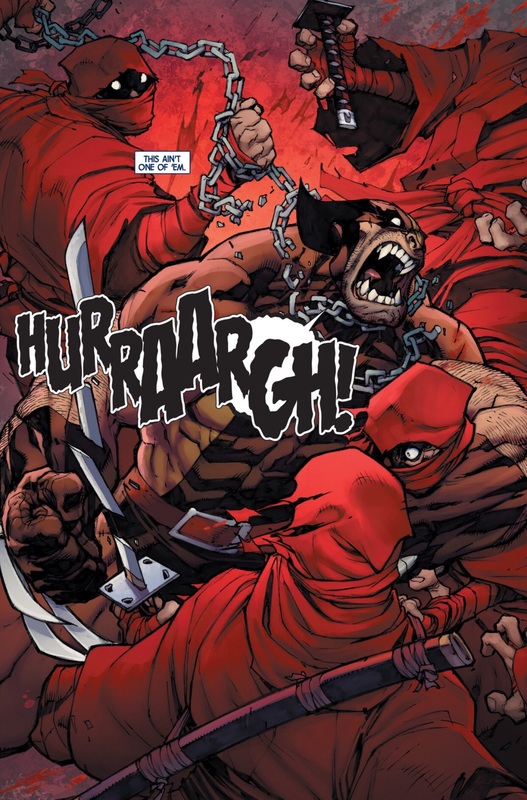 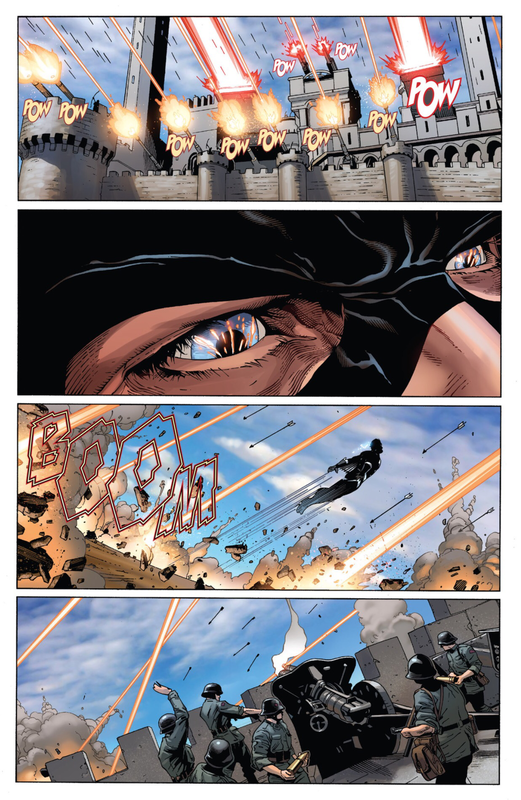 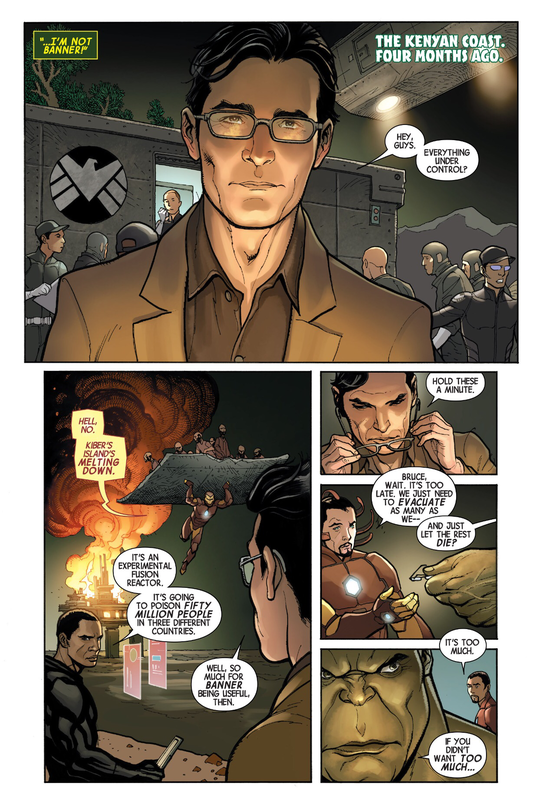 This entry was posted in abilities, Amadeus Cho, Hulk, Marvel Comics and tagged Amadeus Cho, black panther, hulk, iron man on December 5, 2015 by lowbrowcomics. 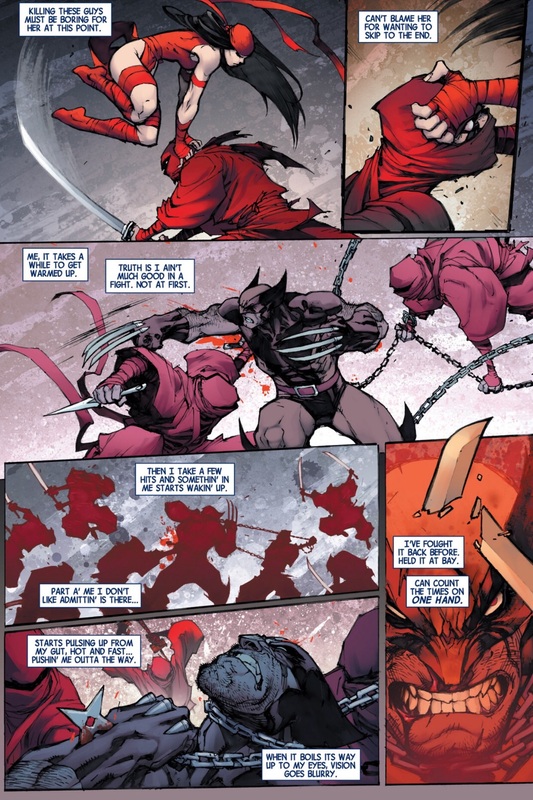 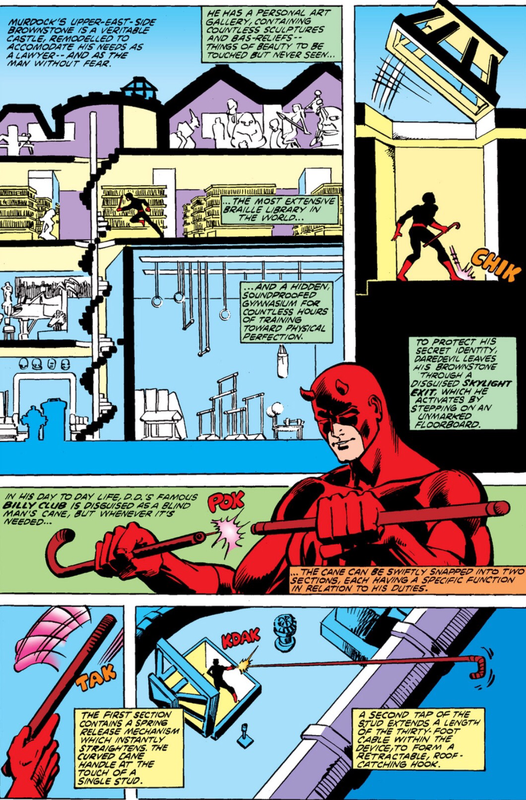 Daredevil’s equipment and abilities explained.